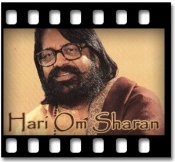 The one name that’s significant in the Hindu devotional music industry is Hari Om Sharan. His songs are mainly on the Hindu deities like Ram and Hanuman. 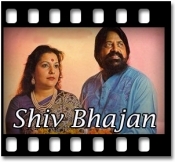 Some of his popular songs include Aarti Kunj Bihari Ki, Shree Radhe Govinda, Rakh Laaj Meri Ganpati and more. 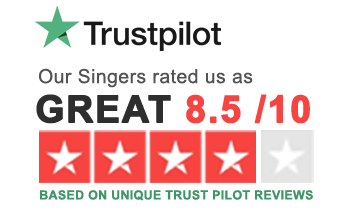 We provide karaoke songs for all tracks right here.